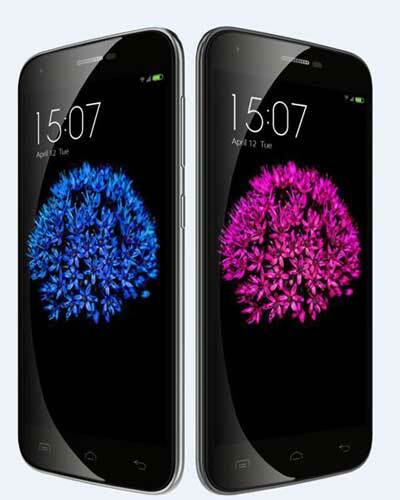 Here we have latest and upcoming Smartphone from one of the most respectable DOOGEE Smartphone company from China. The Doogie Cell Phone device called Doogee Valencia2 Y100 Pro, we did not much know about this smartphone company, or their devices. However, recently Doogee has announced their latest smartphone Valencia2 Y100 Pro and will be launched in next 25th June. 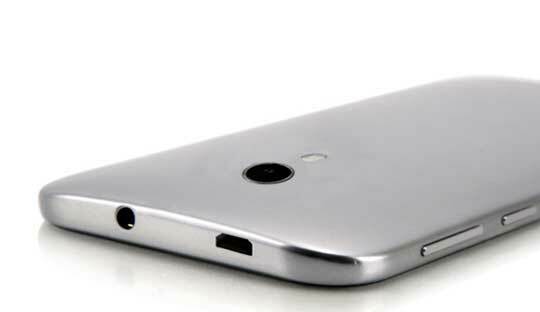 The distinguishing feature of this new smartphone is a seamless design of the rear panel of the device. In fact, it has a pioneering craftsmanship back cover with metal covering. The front panel of the device also protected by tough 2.5D Corning Gorila glass technology. It has a 5-inch display with HD resolution of 720×1280 pixels and with an illusionary bazelless front panel design that gives this phone very attractive look. Today the bazelless smartphone device has become very popular and this technique is in the trend to attract a lot of attention of the young boys and girls. 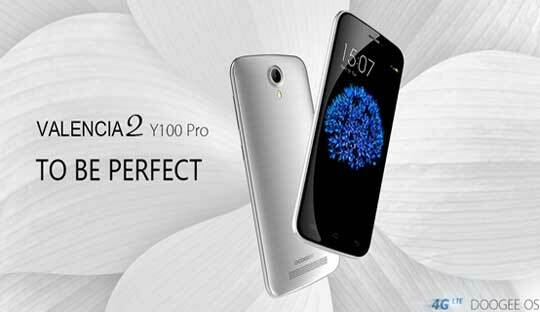 The Doogee Valencia2 Y100 Pro supports 4G LTE network can transfer data at speeds up to 150 Mb/s. The device is powered by a 64bit MediaTek MT6753 SoC, a clocked speed at 1.5 GHz, a 2 GB of RAM and 16 GB of internal memory and also supports external Micro SD slots to expand memory up to 128 GB. The Doogee Valencia2 Y100 Pro is also features a 13-megapixel rear camera with Sony sensor and LED flash, while it has a 8-megapixel front-facing camera to take a better selfie. The Doogee Valencia2 Y100 Pro Price is just $119, runs of the latest Android 5.1 OS and battery capacity of 2200 mAh out of the box. Another surprise from this manufacture that this device will also update to Cyanogenmod 12.1 or MIUI6 firmware in the near future.